What is your dream vacation? Can I tempt you to start planning now? Let’s see, what would it take? Is it cold where you are? Are you tired of snow and ice? Can I tempt you to tag along with me on my virtual vacation? Come on, it will be fun. Where shall we go? Venice, Italy how does that sound? Romantic enough for you? 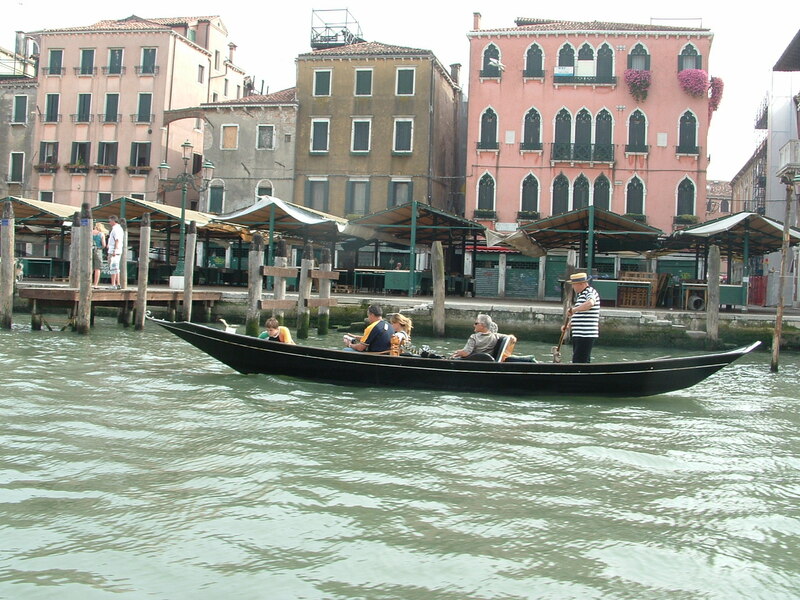 We could enjoy a romantic gondola ride down a Venician canal with our main squeeze. 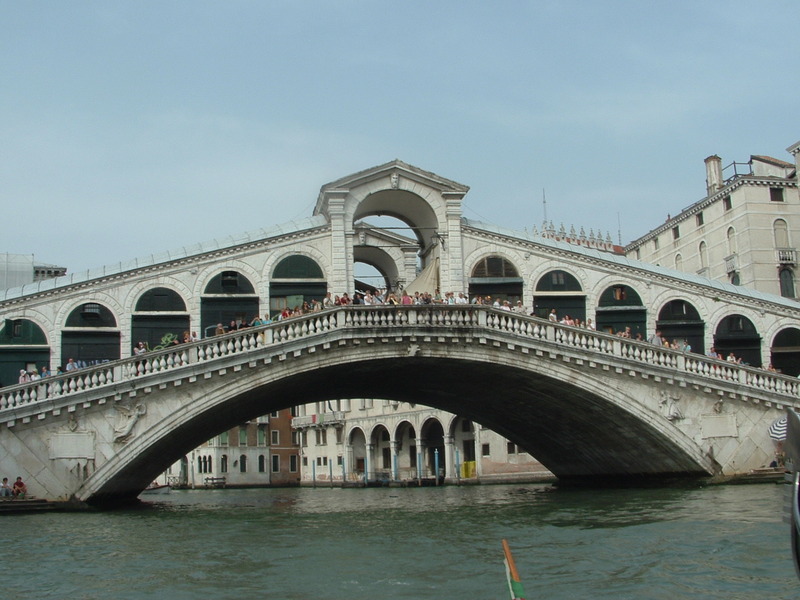 We’ll stroll across Railto Bridge and watch the traffic along the Grand Canal. 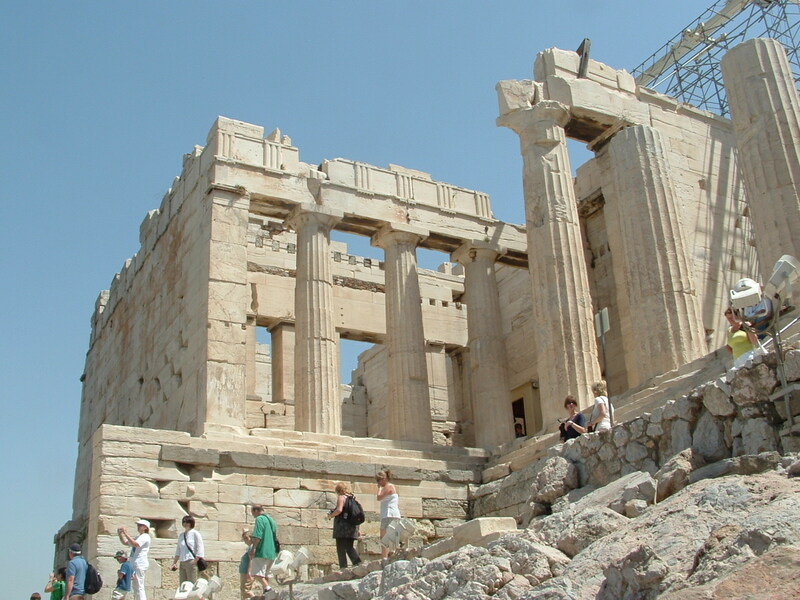 Then it’s on to Athens to climb to the top of the Acropolis and explore the Parthenon. Finally, we’ll stop to sun ourselves in the warm Mediterranean sun while we sit and enjoy an amazing lunch. 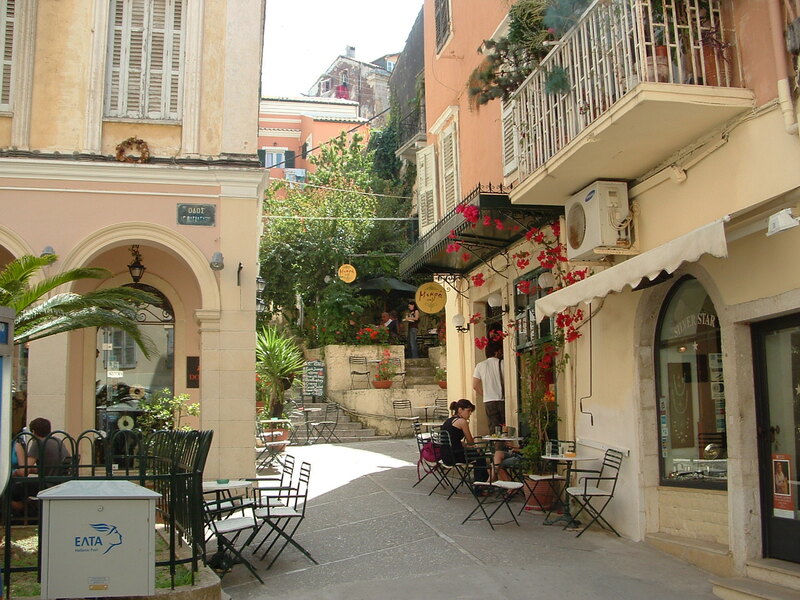 What could be more fun than people watching at an open air cafe? How about it? Did you enjoy our virtual vacation? Did it help to warm you up? No, still not warm? Then might I suggest you curl up with a good book? Do I know of a good book? Why I thought you’d never ask! Might I suggest a spicy romantic suspense?